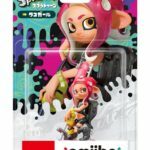 The official Japanese Splatoon Twitter account has announced the release date for the Octoling amiibo. 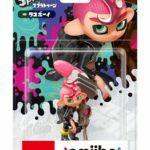 Octoling Girl, Octoling Boy, and Octopus will launch November 9, 2018 in Japan. 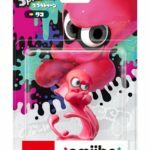 In Japan, fans can either purchase the amiibo in a Triple Pack or separately. Also, we’d like to point out that the Triple Pack contains both English and Japanese text, signifying Nintendo’s transition towards unified worldwide packaging for amiibo. 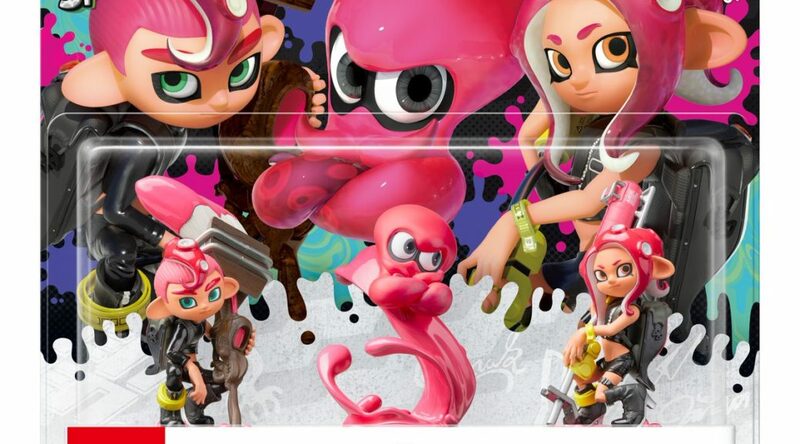 This however, isn’t applied to the standalone Octoling and Octopus, as they are exclusive to Japan. 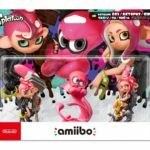 The amiibo are now available for pre-order on Amazon US (Triple Pack) and Amazon Japan (Triple Pack and standalone sets).